Welcome to the official website of Abishai, formerly known as Family Harmony. Abishai offers an appealing blend of Christian music. Their goal is to fulfill the Biblical command given in Ephesians 5:19, Speaking to yourselves in psalms and hymns and spiritual songs, singing and making melody in your heart to the Lord. For many years, they have been inspiring audiences with their rich harmony and their effective ability to share their faith through song. The group, Family Harmony, was formed in 1991 and originally consisted of siblings Mark Dibler, Matt Dibler, and Robin Garlick, along with their spouses, Lisa Dibler, Paulette Dibler, and Bob Garlick. Over the years, the Family Harmony name has been passed down to the next generation, but recently, the group felt led to take on a new name: Abishai. Despite the new name and a couple of other changes to the group, the legacy of Bible-based music lives on as these young people strive to use their talents for the glory of the Lord. Aside from their ministry to churches of like precious faith, Abishai is involved in making regular visits to local nursing homes as well as sharing their musical talents at events such as weddings, funerals and local festivities. It is not uncommon to find them in hospitals, encouraging patients and staff alike. They are dedicated to their mission of evangelizing the lost and edifying the saints. 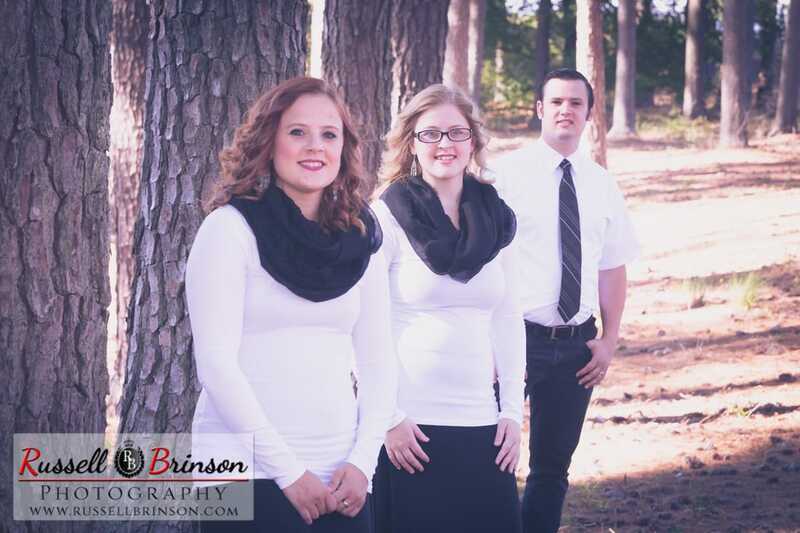 Abishai is based out of Bible Baptist Church in Pickens, SC.